How hard would you work to make a change in this world? How many times would you take rejection before giving up? Ely Parker, the first Native American General and the first Native American to become Commissioner of Indian Affairs, suffered rejection many times but never gave in. He carried on, one step at a time. Ely (pronounced “eelee”) was born in 1828 into the Seneca Nation, one of the Six Nations of the Iroquois Confederation. His family, in line with the sentiments of the Seneca, were concerned with assimilating into the culture of the United States. His father, a Baptist minister, stressed education. When Ely was a boy, he had difficulty learning English and did not do well in school. His family sent him to Ontario to learn woodworking from the local Iroquois there. When he became homesick, he set off into the woods alone to make his way home. On his way, he met with British soldiers who made fun of his poor English. This incident pushed him to recommit to his efforts to learn the language. The Parker family were very respected in the community. They were well known in non-native circles too, and scholars visited the family frequently. When Ely was a teenager, he met the lawyer, anthropologist, and author, Lewis Henry Morgan in a bookstore and they developed a friendship. Morgan became a frequent visitor at the Parkers’ house. When he published the first scientific study of Native Americans; he dedicated it to Ely. His connection to Morgan was instrumental in his later career. 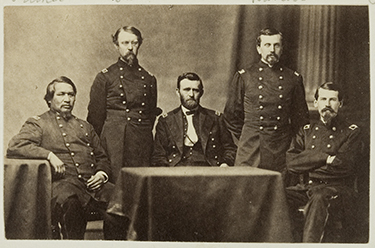 Ely is pictured third from right, leaning on his elbow. Ely’s resolution to apply himself to his studies proved successful. 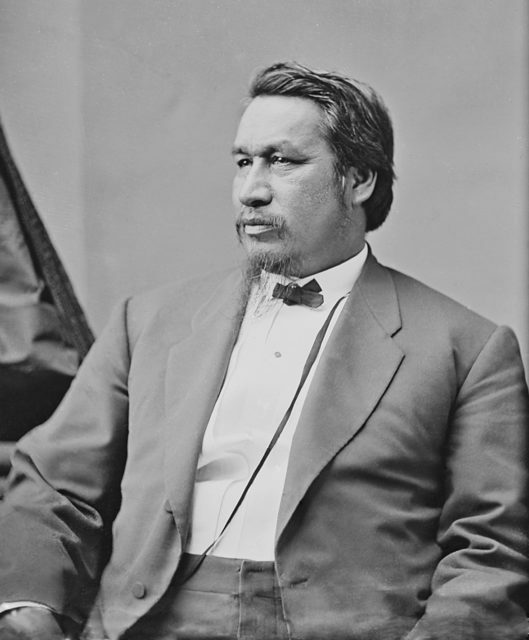 He excelled in school and received a scholarship to Yates Academy where he became known for his eloquent speeches and where he was chosen on multiple occasions to represent his tribe in Washington in political matters. He won two treaty disputes in Washington. 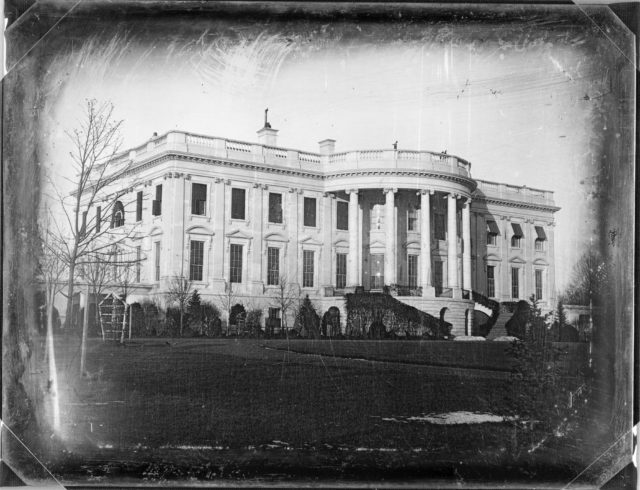 His work there, from ages 15-18, was so impressive he was asked to dinner at the White House with President James K. Polk. His friendship with Morgan led to his acceptance at the Cayuga Academy in Ontario where he became interested in law. He was rejected by Harvard, but a New York district attorney, William P. Angel, took him under his wing while he studied. Even though that connection gave him exposure and experience, it led to both the beginning and end of his law career. Angel fell out of favor with local politicians who then made things difficult for Ely. The bar rejected him on the basis that he was not a United States citizen. With his law career already over at age 21, Ely moved onto engineering. His friend Morgan helped him network and made introductions. Ely worked on several projects as an engineer, including the Erie Canal. By age 23, Ely had gained the greatest respect from his nation. He was given the esteemed honor of the Grand Sachem of the Six Nations which is the highest chief of the Iroquois. He was renamed Donehogawa, Keeper of the Western Door of the Iroquois Longhouse. As Grand Sachem, he often argued in treaty cases in Washington and the New York legislature. He was successful in retaining 3/5ths of Tonawanda Seneca Land from the United States government. Meanwhile, his engineering career was reaching astronomical heights. He had become Captain of Engineers in the New York State Militia’s 54th Regiment and Superintendent of Lighthouse Construction in the Great Lakes. While in Detroit, he was redirected to work in Galena, Illinois. There he met and became good friends with Ulysses S. Grant, who was, at the time, poor and working in a harness store owned by his father. Ely’s successful stint as an engineer was over in 1861 at the age of 33. 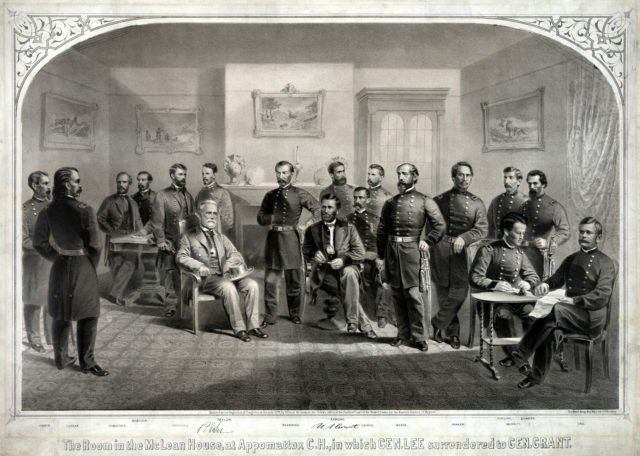 The newly elected Republican Legislature in New York was offended he had backed Douglas for President and removed him from his post. 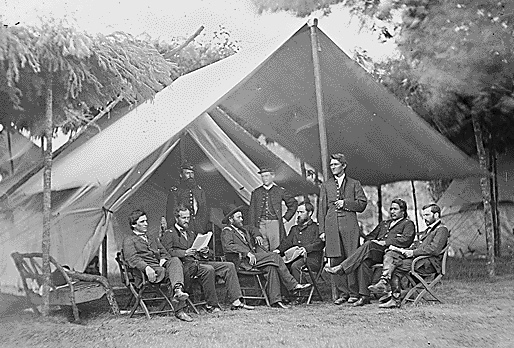 The Civil War was on and Ely, like his friend Grant, wanted to contribute. He tried and failed to raise an army of Iroquois soldiers. The Governor of New York told him the State did not want any Indians in its army. It was Grant who finally helped him. 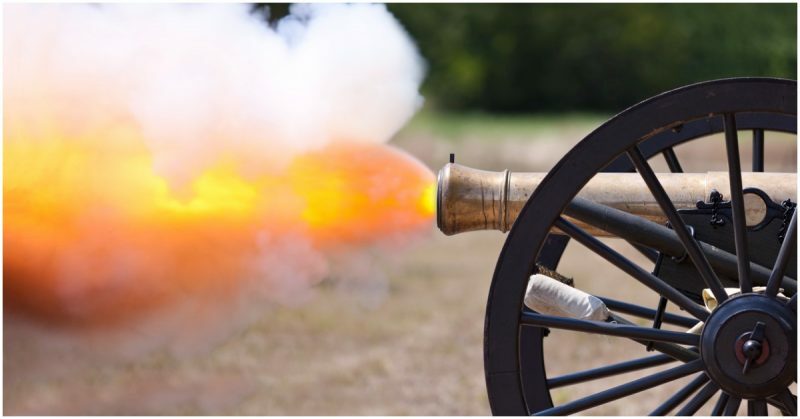 Grant needed engineers, so he pulled strings to get Ely commissioned as a Captain of Engineers in the 7th Division of Brigadier General John Eugene Smith in Vicksburg. Ely distinguished himself in his military career. He moved up to become adjutant to Grant in Chattanooga and then further up in rank as a Lieutenant Colonel and Grant’s personal secretary. After the war, Ely achieved the Brevet rank of Brigadier General. He was part of the Southern Treaty Commission which allowed him to be instrumental in helping Native Americans who had fought for the Confederacy to renegotiate treaty terms. Ulysses S. Grant, as President of the United States, appointed Ely as Commissioner of Indian Affairs in 1869; he was the first Native American in that role. He used his position to reduce the number of military actions against Native Americans in the West and helped Grant create his Peace Policy. Later in life, following a series of setbacks in the stock market he eventually lost his fortune. He died in poverty but returned to his roots in his heart. He was buried far from home but was reinterred on Seneca Land next to Red Jacket, another beloved chief of the Iroquois.